What Happens to Mortgage Rates When Federal Rate Changes? When the Federal Reserve raises interest rates, everyone is impacted to some degree. The Fed has its fingers on the nation's economic pulse and uses such things as interest rate hikes or cuts to influence spending and growth. The Fed's primary tool is the Federal Funds Rate, which is simply the benchmark rate at which the most creditworthy institutions can lend money to each other. Currently, that rate is at 1.25%, which is the result of the last increase in June. The Fed increases rates for many reasons, but one of the possible effects of a rate increase is the impact on mortgage rates. When it's more expensive for a bank to borrow money, it becomes more expensive for consumers as well. The Fed tries to moderate its monetary policy and any rate increases so that their impact isn't severe. In other words, one rate change shouldn't make consumers uncomfortable about borrowing or spending. However, several successive rate changes might begin to have that effect. Mortgage rates in this country respond to market forces. In many cases, they are tied to the needs of bond investors. Other things that impact mortgage rates include economic factors such as the GDP, consumer confidence, CPI, employment figures, and even the state of foreign markets. While the Fed has an indirect influence on mortgage rates, this influence isn't always as one would expect. Back in the mid-2000's, the Fed raised interest rates 17 times in two years, and mortgage rates fell because investors weren't worried about inflation. Mortgage rates did eventually rise, but not by much. When the Fed's policy does cause mortgage rates to rise, it affects one group more than any other. One of the most significant effects of a rate change is in the way it impacts consumers with adjustable rate mortgages (ARMs). Often, consumers purchase homes with insufficient wiggle room in their budgets for a mortgage payment increase. Or, circumstances change and homeowners aren't able to afford a payment adjustment. Homeowners that are caught with ARMs when interest rates increase might benefit from refinancing to a fixed-rate mortgage. These scenarios work well provided the homeowner is planning to stay in the home for many years. 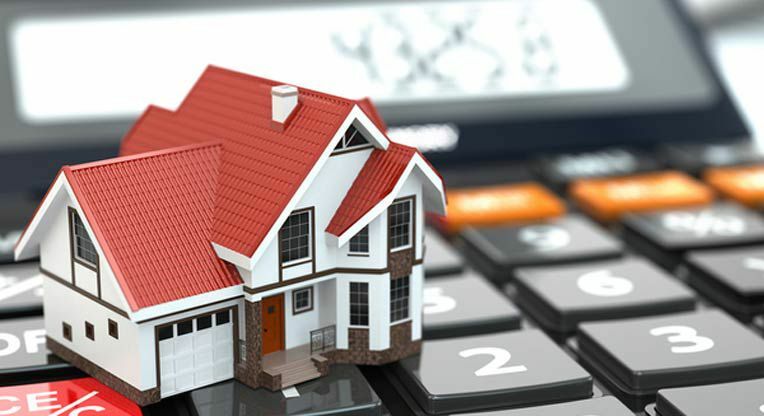 Another affected group is homeowners with adjustable rate home equity lines of credit (HELOC). These are pegged at the prime rate and will adjust automatically instead of annually. The prime rate, which the interest rate given to preferred borrowers by institutions, is based on the federal funds rate. For example, when the Fed bumped up the federal funds rate in June by 0.25 percent, the prime rate increased by the same amount. These customers may also be able to convert their loans into a fixed-rate option. In some cases, mortgage rates will rise simply on the expectation of a Fed rate hike while in others they will stubbornly remain stable. Following the election of President Trump last year, mortgage rates began a steady climb. Before the election, 30-year fixed mortgage rates had held steady at 3.75%. Not only was there an expectation that short-term interest rates would increase, but also that inflation was becoming an issue. Moving into 2017, economists predicted that mortgage rates would rise. Instead, they've remained fairly steady despite two rate hikes this year. The current average 30-year fixed mortgage rate is 3.83%, which isn't too far above where we were at just over a year ago. Most consumers and businesses tend to take a negative view of interest rate hikes. The truth is that they are necessary to control economic growth. We already mentioned the impact that a rate hike might have on mortgage holders with adjustable-rate products and the possible solutions. Even mortgage holders with fixed-rate mortgages will benefit, because a rate hike is meant to control inflation, putting more money in the consumer's pocket long-term. When it comes to lenders, there are also pros and cons to a rate hike. If mortgage rates go up enough, there's a good chance that home sales will falter. The good news is that there is some pent-up demand in the current housing market and interest rates remain relatively low. Also, consumers who are stuck in ARM's and HELOC's with adjustable rates may wish to refinance with any rate hikes. Federal Open Market Committee (FOMC) sentiment tells us that the federal funds rate will increase again this year and several times in 2018. 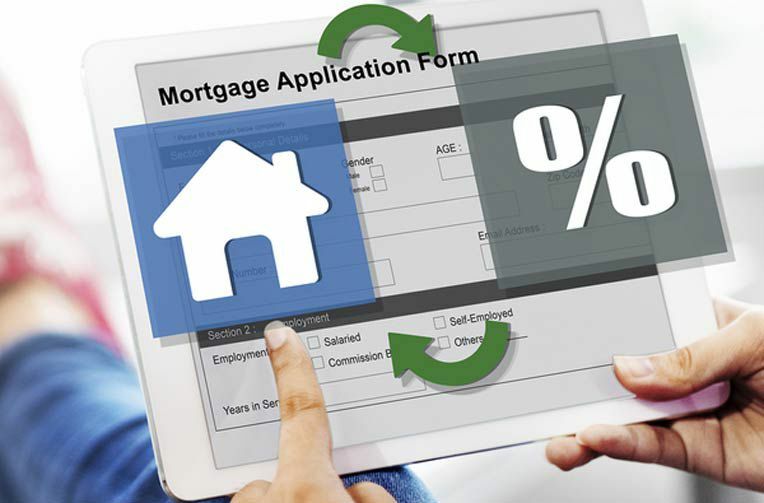 While mortgage rates may not increase, there is a chance that they will. Lenders can maximize their loan portfolio and minimize risk by selling loans, particularly those that are distressed or non-performing.